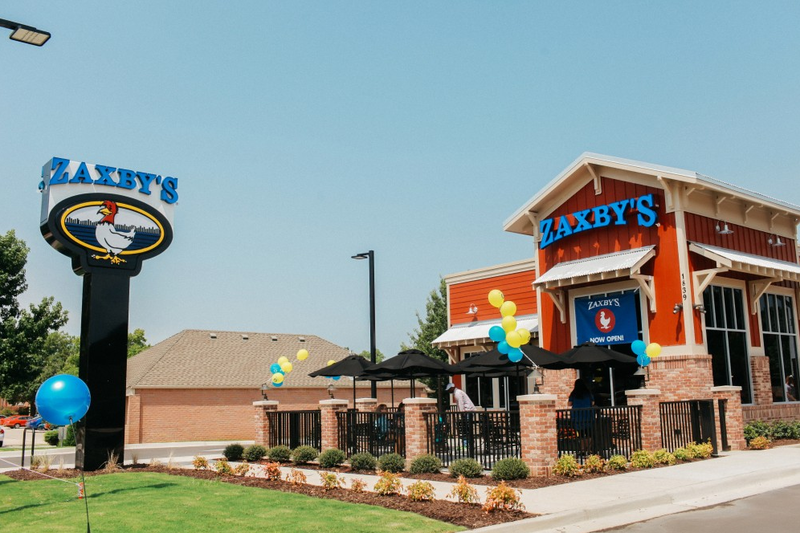 Internships at Zaxby’s give students and recent graduates an opportunity to acquire the kind of real world experience that’s crucial when moving on to the next stage of their careers. Zaxby’s Internship Program helps young people learn the skills and values they will need to successfully navigate the modern workplace. Zaxby’s Internship Program helps young people learn the skills and values they will need to successfully navigate the modern workplace. Q: What type of internships do you offer? A: The types of internships Zaxby's offers varies year-to-year based on what positions are needed. You can choose internships based on your skill set and interests. 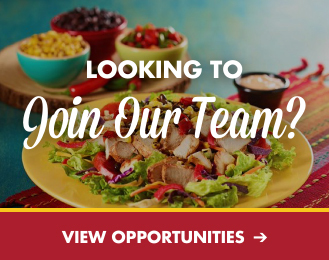 Visit our careers page to check out the different opportunities that are available. Q: How do I learn about intern opportunities at the corporate office? A: Our intern opportunities are listed on the career portal on our website. Q: What can I expect after I have submitted my resume for an internship? A: The resume review process takes approximately three weeks, and we will use our best efforts to respond to all inquiries. If we think your education, experience and skill sets may align with an open intern position, we will send you a link to fill out an online application. Q: When do you start posting available internships? A: We begin recruiting for internships in September. Our summer internships begin the following May. Q: When do applications for the summer internship positions close? A: The application deadline varies for each department. Generally the internship selection process starts in September and ends when the positions are filled. In most cases intern positions are filled by December 31st, therefore we recommend candidates apply early. Q: Do you offer internships for undergraduate and graduate students? A: Yes, Zaxby’s. offers internships to students who are obtaining undergraduate and graduate degrees. The level of the internship will depend on a department's specific needs. Q: What type of internship opportunities do you offer? A: Internship opportunities exist in most corporate functional areas but may vary from year to year based on business needs and innovation opportunities throughout the organization. Please visit our Career Portal to learn about Internship opportunities that reflect your skillset and interests. Q: Does Zaxby’s provide sponsorship for employment visa status (e.g. H-1B visa status)? A: No. We are unable to provide assistance with sponsorship. Q: How long do the internship assignments last? A: It is a 10-week internship with the option of extending based on your availability and the needs of the department. Q: How many hours a week do interns have to work? A: Students are expected to work 40 hours per week. A: No. The pay rate varies according to experience and skills required. Q: Can I get course credit for participating in the Internship program? A: Please check with your career services office or your academic advisor to determine your school’s policy regarding course credit. Q: What can I expect during the interview process? A: During the interview candidates will meet with the hiring manager and a team of interviewers. Be prepared to discuss your staff application, academic history and previous work experience. Q: What is Zaxbys’s dress code? A: To maintain a professional atmosphere in our offices, Zaxby’s. expects its interns to adhere to a standard of professional dress and appearance. Examples of appropriate dress generally include: collared shirts, polo shirts, casual slacks (men and women), skirts, casual jackets, blouses, sweaters, blazers (optional), and non-athletic appropriate footwear. Examples of unacceptable dress generally include, but are not necessarily limited to: Attire that is suggestive, revealing, or overly tight; midriffs, spaghetti straps or tank tops; jeans of any color; athletic shoes, beach shoes or flip-flops; men’s shirts worn untucked.